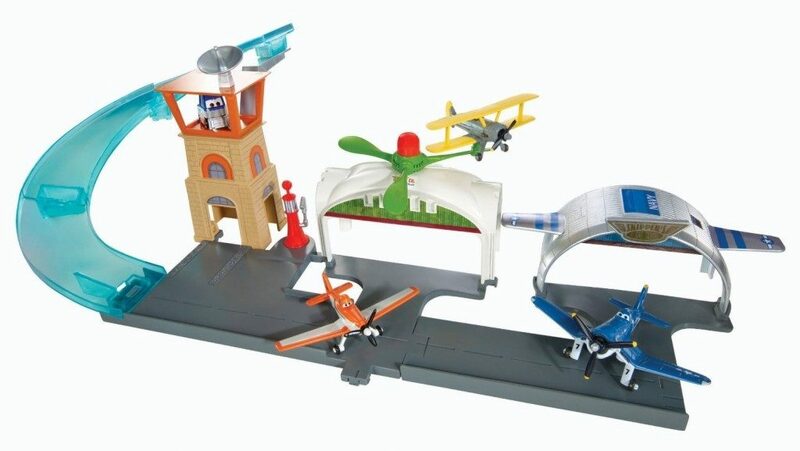 Disney Planes Propwash Junction Airport Playset Just $10.63 Shipped! You are here: Home / Great Deals / Amazon Deals / Disney Planes Propwash Junction Airport Playset Just $10.63 Shipped! Head over to Amazon and get the Disney Planes Propwash Junction Airport Playset for just $10.63 shipped! This is a great item for the gift closet, if you are looking to build that up.